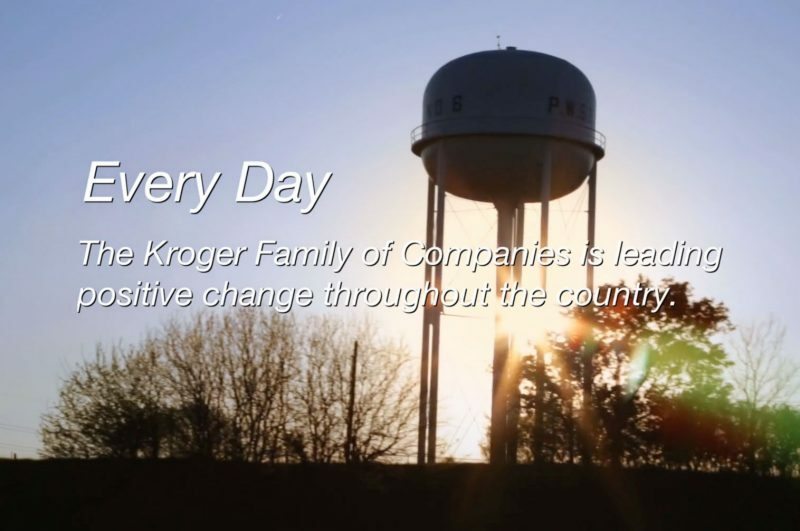 Community - The Kroger Co.
Kroger has a long history of bringing help and hope to the communities we serve. 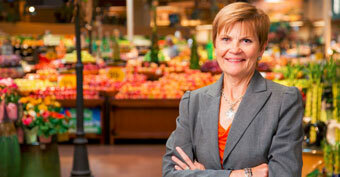 Since our earliest days, the Kroger Family of Companies has taken care of our neighbors and each other. When founder Barney Kroger opened his doors to give day-old bread to hungry residents, Kroger’s spirit of giving began. 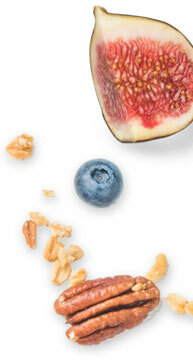 Nearly 135 years later, Kroger is still committed to sharing the fruits of our labor in our communities. 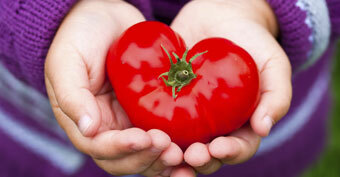 We provide food and nourishment to help people live their best lives. Thanks to our associates from coast to coast, we donated 69 million pounds of wholesome, nutritious meat, produce, eggs and dairy products to local food bank partners last year. The Kroger Co. Foundation, established in 1987, places our communities at the center of what we do. With our Purpose in mind – to Feed the Human Spirit – we support nonprofit organizations focused on ending hunger, improving food security and bringing balanced meals to families who need it most. The Kroger Co. Foundation works to make a difference in the communities where we operate – across 35 states and the District of Columbia. 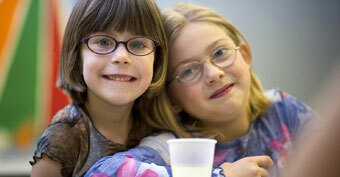 We focus on supporting our communities’ needs today and finding solutions to help end hunger tomorrow. Working together, we will achieve meaningful change that transforms our communities. Organizations that discriminate on the basis of race, religion, color, national origin, age, mental or physical ability, sexual orientation, and gender identity and/or expression. We verify all 501(c)(3) nonprofit organizations through the GuideStar Charity Check to confirm they meet all IRS requirements to receive grants. 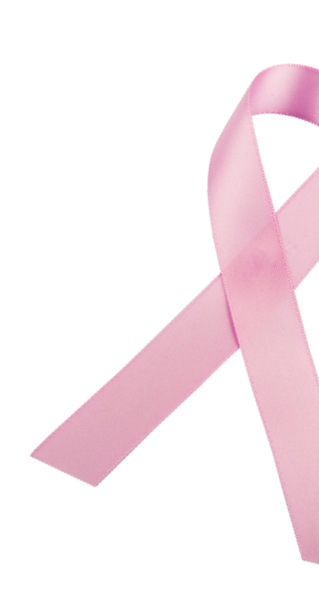 The Kroger Co. Foundation generally does not support: individuals or for-profit organizations; professional associations; political organizations or campaigns; fraternal and social veterans organizations; religious organizations; medical research organizations; other foundations or granting organizations; schools; churches; meetings and conferences; dinners, galas and events; sports teams or athletic competitions; and endowment campaigns and pledges. To submit a Foundation grant request, please visit www.CommunityGifts.com. All requests must include a 501(c)(3) tax determination letter from the IRS. Supporting the USO, our active duty service members and our nation's 23 million veterans. Local food banks and families know they can count on us for help when it's needed most. 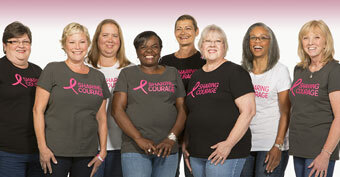 Supporting patients and their families with stories of courage and inspiration. Year after year, thousands of local schools, religious organizations and other nonprofit organizations receive support through Kroger Community Rewards. 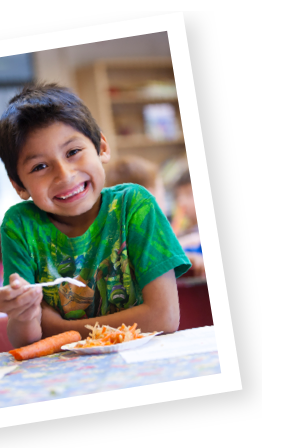 Kroger is a trusted partner in our communities, helping end hunger, eliminate waste, improve health and more. Meet Nicki Schillhahn-Amos, district manager for Fry’s Food Stores in Phoenix and board member at St. Mary’s Food Bank Alliance, a Feeding America food bank. In 2016, Kroger donated more than 330 million meals to local food banks—more than 6 million meals a week! More than $319 million was donated in Kroger’s name in 2016 to help support our local communities. 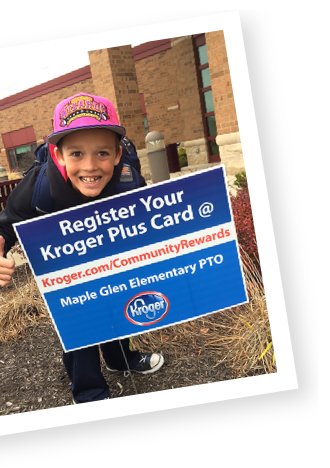 In 2016, Kroger donated $51 million to local schools and organizations through Community Rewards, providing funding to nearly 145,000 groups in neighborhoods where we live and work. 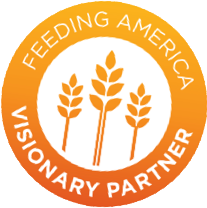 As a founding member of Feeding America, Kroger works with more than 100 Feeding America food bank partners in our communities to help bring wholesome, nutritious food to hungry families.